Lightness of Look : Great NEWS!!! I've got a great news for you! 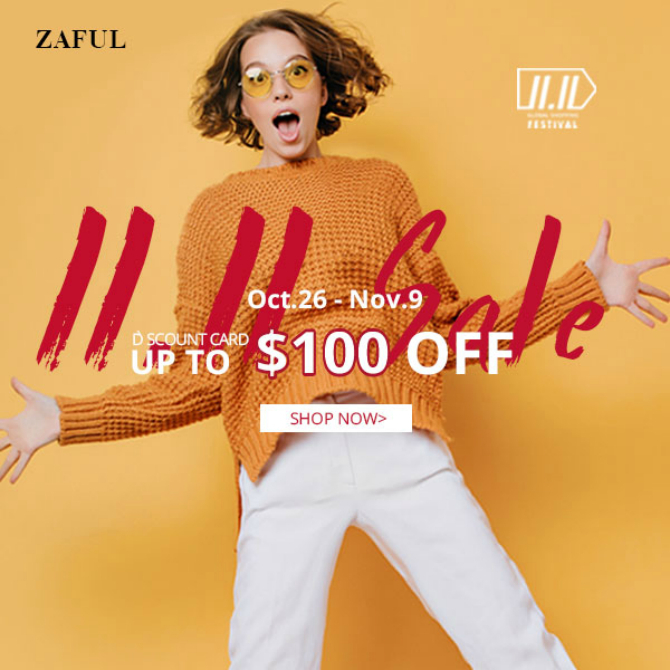 This November my favourite online-shop ZAFUL making a huge sales -“Super November”, “Black Friday”(11.12-11.24) and “Cyber Monday”(11.12-11.27)! I'm sure that you'll find some awesome items there, as I did! So don't forget to visit the sites!